Recently a bunch of friends went to Maui for vacation. I couldn’t go because of work but I was way jealous that they were able to swim with sea turtles on a snorkeling expedition. It sounded so awesome! 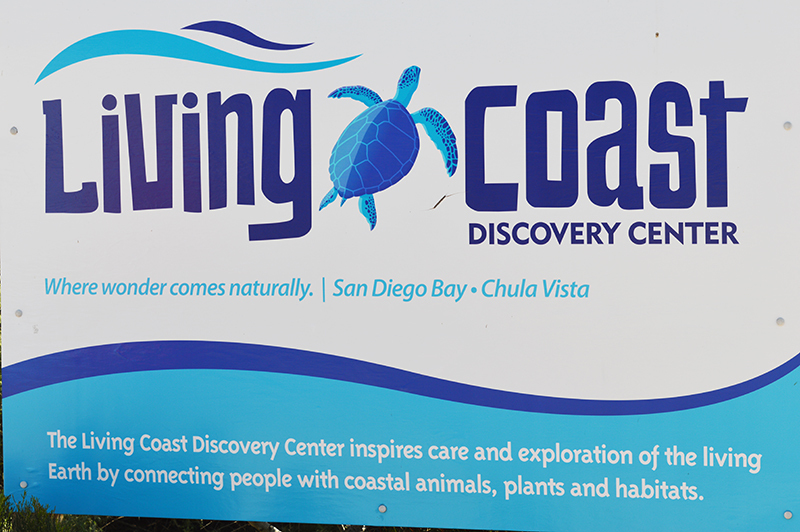 As it turned out, a week later I was able to go to the Living Coast Discovery Center to view sea turtles myself. So ha ha ha! Well, actually it was only one turtle and nevermind that it was behind thick, smudged Plexiglas and too bad I was just sitting on a bench instead of swimming next to them in the warm crystal clear Hawaiian waters. I guess I need to take back that ha ha ha; however, we did have one thing in common, it WAS a sea turtle and I had never seen one up close before. 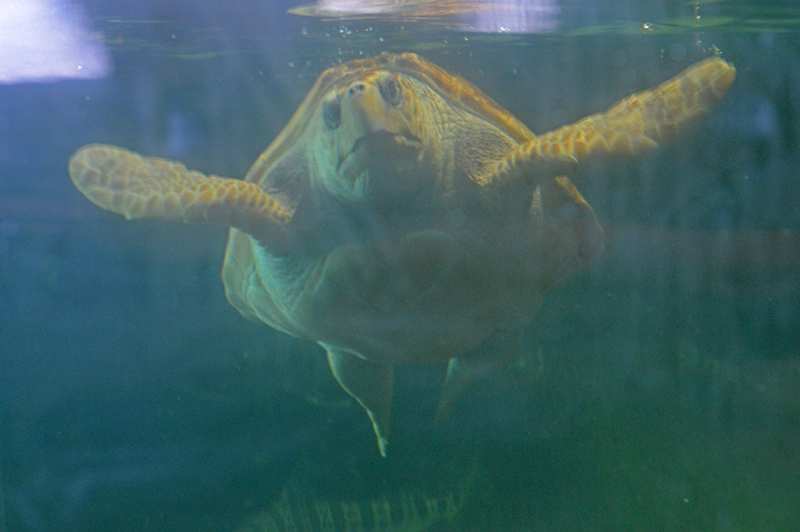 The sea turtle as well as many other animals can be seen at the Living Coast Discovery Center in Chula Vista, California. 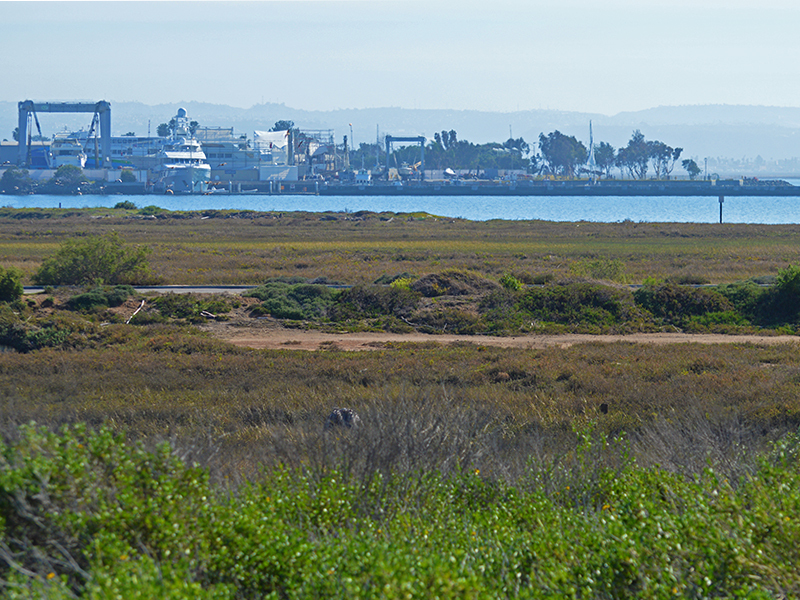 The center sits next to the San Diego Bay and is situated on the Sweetwater Marsh National Wildlife Refuge. 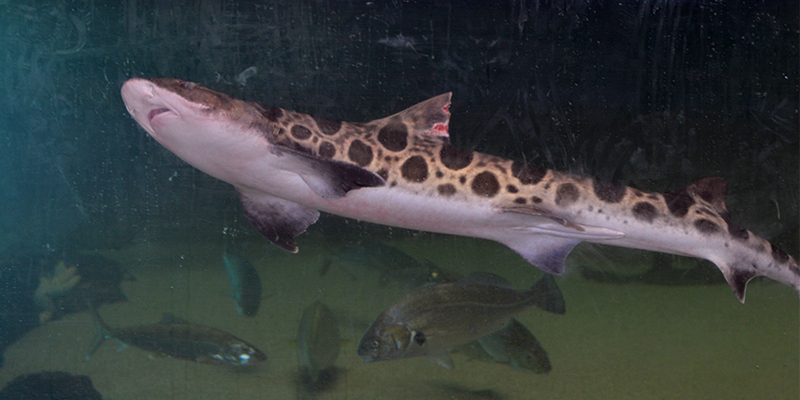 This nonprofit zoo and aquarium is home to many sea animals, birds, snakes, and much more. Some of the animals are rescued because of injuries and other issues. 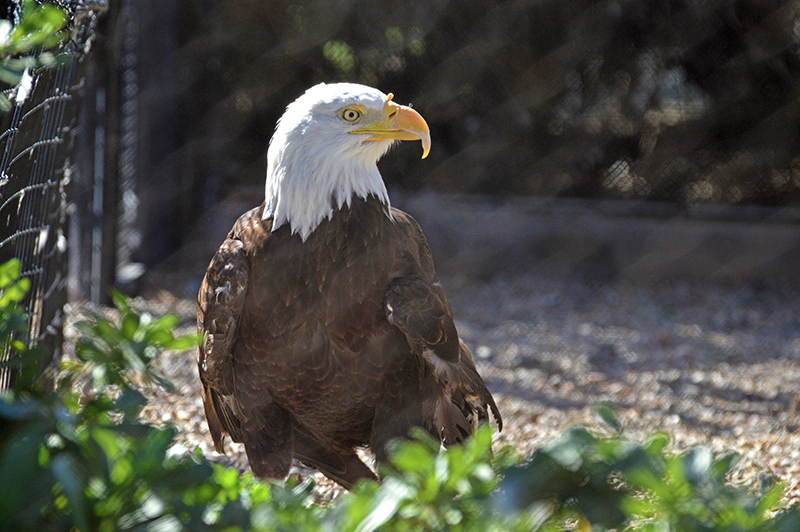 As an example, the beautiful bald eagle we saw had an injured wing and couldn’t fly. 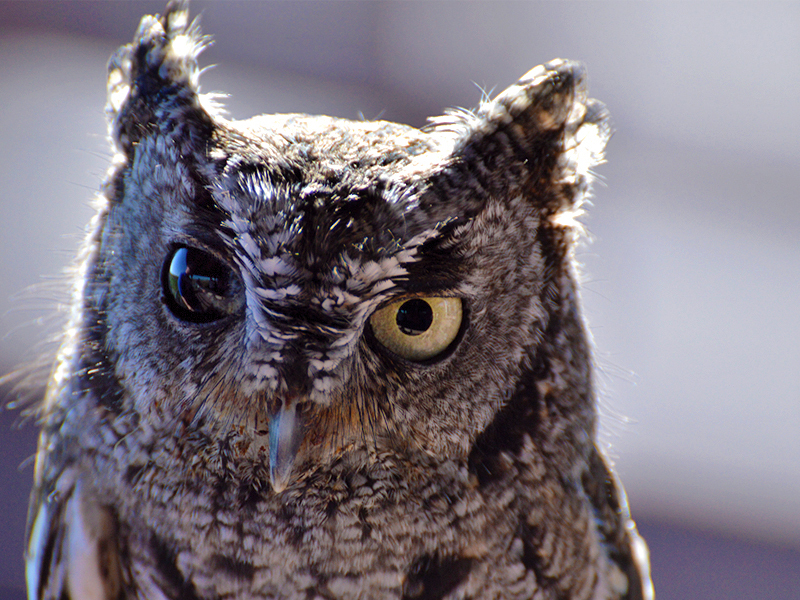 A cute little owl had eyesight only in one eye so it could now only survive with the help of the center. The facility is a great place for field trips or any educational programs. Volunteers walk around and show you some of the birds up close and give you information about them. We also were able to see Franklin the bald eagle being fed as well as the sharks and the turtle. 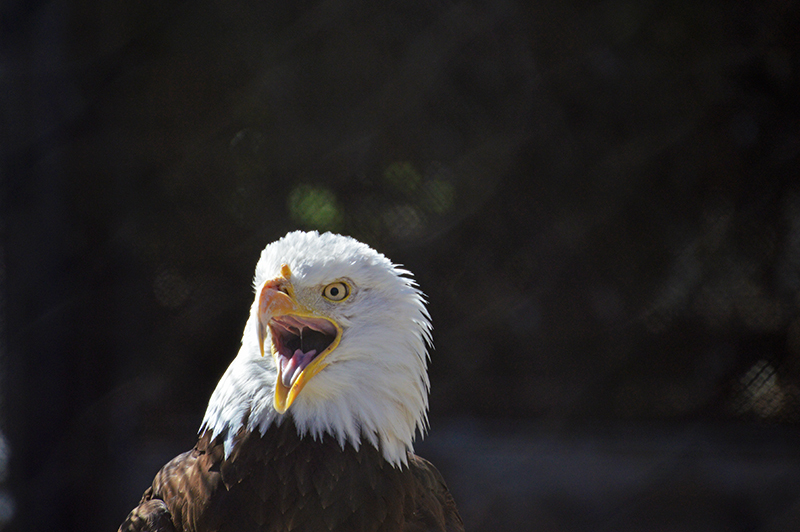 The bald eagle is normally a fish eater but they soon discovered he only likes dead rats. So watching him feed is not for the squeamish. At every exhibit there were crayons and paper for kids to draw on and there was a scavenger hunt asking for participants to find certain species. There were kid’s crafts and interactive exhibits, making this a great family activity. The facility isn’t huge and it won’t take up your whole day, so keep this in mind if you are ever looking for something to do. I personally found the birds the most interesting. I have seen a bald eagle from afar but never that close and I was in awe of the massive sized owls. 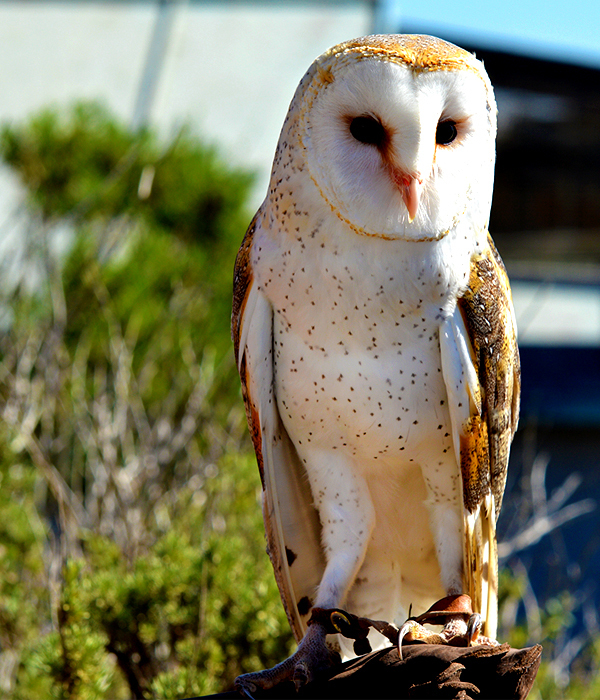 The center also features day camps, overnight adventures, kayaking, nature discovery tours, field trips, and walking trails through the wildlife refuge. *UPDATE* We are excited to announce we are enhancing Turtle Lagoon! The project will give the turtles more room to swim freely and add interactive elements to better educate visitors about these endangered sea turtles in the wild. The turtles are currently off exhibit, but they will be splashing into their new home in March 2016, upon project completion. So more turtles!!! Instead of going to Maui, I can save my money and just see them here. Well, maybe not, there is that warm water thing and swimming next to them in their natural environment just can’t be duplicated. I guess I’ll save my pennies for the next Hawaii trip. 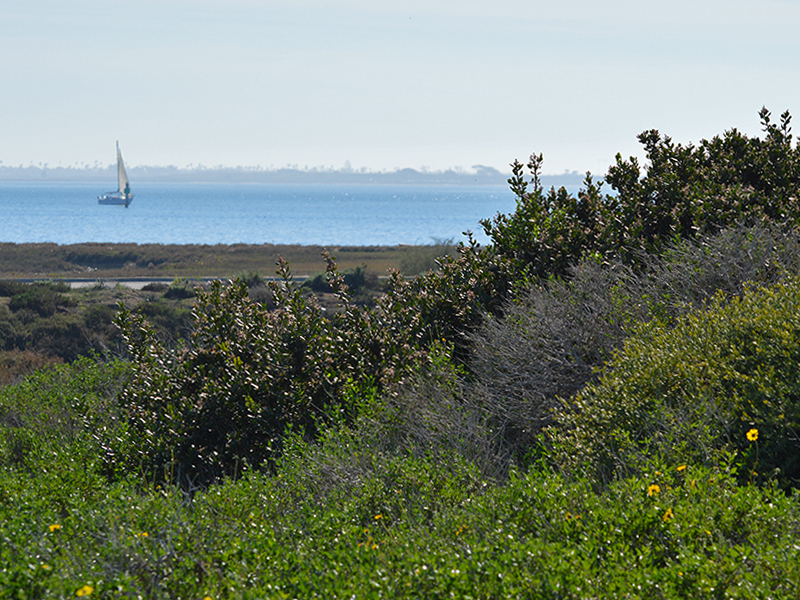 For now… I’ll just go visit them at the Living Coast Discovery Center…and so can you!